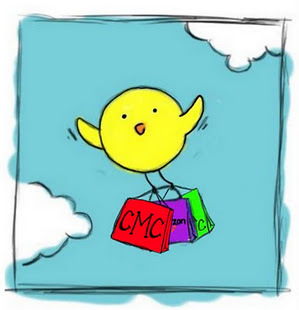 There is nothing better than getting all of your back-to-school shopping done in one place…unless you can get it done AND paid for! 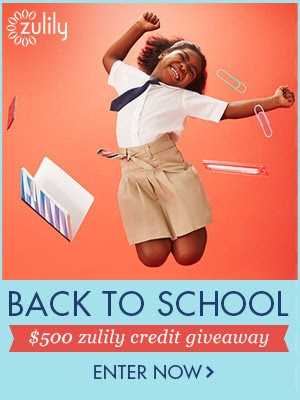 Enter to win the zulily Back To School Giveaway where both you and I can each win $500 in zulily credits! 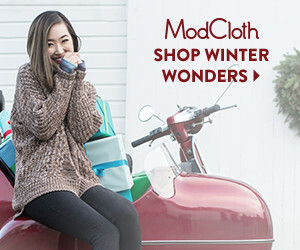 While you're back-to-school shopping on zulily.com from 8/4 - 8/11, pick out your favorite item (apparel, shoes, accessories, gear and more) and post a link to that item in the comments section on this post. zulily will announce their winner on 8/12, and if we win, I'll announce who my winner is on 8/13! 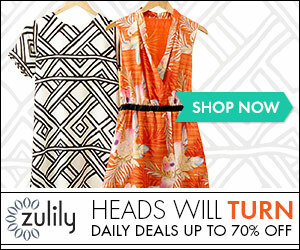 Thanks zulily for making the task of back-to-school shopping fun!